Ashcroft Working With Rap Producer No I.d. 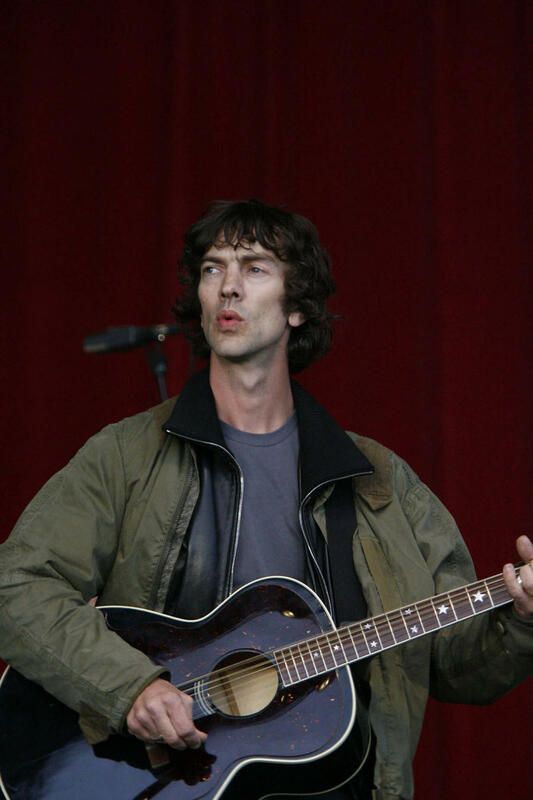 The Verve rocker Richard Ashcroft has recruited Kanye West and JAY-Z's rap producer to take charge of his upcoming solo album. West's beatmaking mentor No I.D. reveals the Bittersweet Symphony singer reached out to him after hearing his work on Jay-Z's D.O.A. single earlier this year (09). 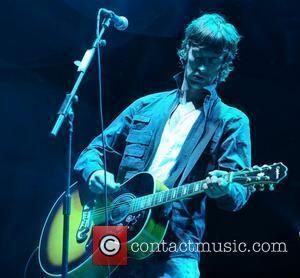 Ashcroft liked what he heard so much, he's appointed No I.D., real name Dion Wilson, to produce his entire upcoming project - his first since The Verve split earlier this year (09). Wilson tells HipHopDX.com, "He heard D.O.A. and heard an interview where I talked about how producers destroy albums just for the sales and he said he liked how I thought. "So we went in and recorded between 20-30 songs."